• They’ll share your content. 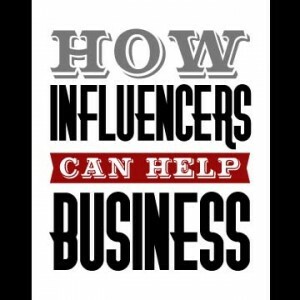 Not only will this help you reach a wider audience, but it will also be given more credibility because of the trusted relationship they’ve already established. • You can get the opportunity to guest blog. Some bloggers will offer the opportunity for others in the industry to contribute to their blog to keep things fresh and provide different perspectives. This is a great way to show off your expertise to a new audience helping to improve your brand awareness. Use the opportunity to connect with the audience and provide useful information, this could lead to gaining new followers. Even if they don’t ask you could always bring the idea to them. • You’ll have a trusted network to rely on. If you put in real effort to building these relationships others will begin to trust in you and see you as a part of the community. Most online communities and influencers goal is provide help for other people. It’s part of why they share their knowledge and expertise. They will usually be willing to provide guidance and work on projects they that have potential to help the industry move forward. However, you have to actually show you are sincere in your efforts and not just using them to sell your products.